Soul Station throws the spotlight on Mobley in a way that other albums didn’t. He's the only horn in the band. 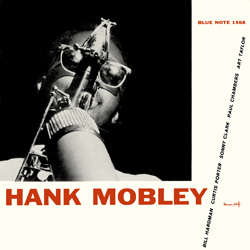 Hank Mobley is a mystery to me. On the one hand, I mostly love his relaxed style of bop. Sometimes it's round and smooth, sometimes rock hard, sometimes full of soul and funk. What's not to like? On the other hand, the same relaxed style can sometimes seem lazy. Critics sure thought so. At his peak in the 1950s and '60s, Mobley was pretty widely ignored by critics. His playing seemed effortless and lacking innovation. 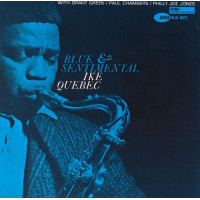 At a time when John Coltrane and Sonny Rollins were setting the world on fire, Mobley seemed pretty tame. Finally, Mobley was ridiculously prolific. 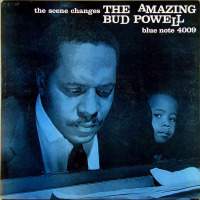 Over a 10-year span, from 1955 to '65, he recorded 23 albums as a leader, nearly all for Blue Note. 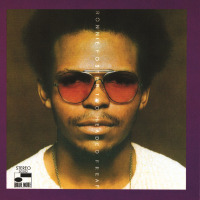 He was also a sideman on dozens of other records led by the biggest names in jazz. Is it possible for a musician to be over-recorded? 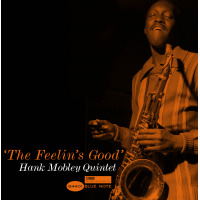 Hank Mobley was. And yet, if there is much Mobley to hear, there is also much Mobley to love. Soul Station is arguably the most lovable. 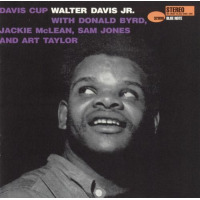 This is hard bop at its best. 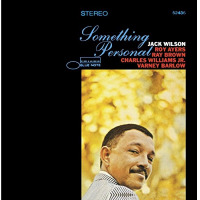 Blue Note produced lots of hard bop gems, and Soul Station ranks among the tops. 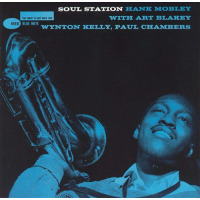 It starts with a first-rate band: Mobley on tenor, Wynton Kelly on piano, Art Blakey on drums and Paul Chambers on bass. 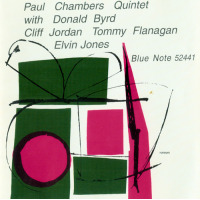 This is a quintessential Blue Note bop quartet. Soul Station throws the spotlight on Mobley in a way that other albums didn't. For starters, he is the only horn in the band, so he's not sharing the stage with a trumpet, as he often did. Instead, it's almost entirely Mobley and Kelly, trading toe-tapping solos. Second, Soul Station is a showcase for Mobley's songwriting talents. Four of the six cuts are Mobley originals. All are infectious. "This I Dig You" is standard, hard-charging bop. "Dig Dis" is all smoke and noir and blues. "Split Feelin's" starts with a Latin-ish beat, switches to standard bop, then back again. It's clever and catchy. Finally, the title cut, as the name implies, is a relaxed blues full of soul. The remaining numbers are standards. Critics may have slighted Mobley, but he's a favorite among modern Blue Note fans. No wonder. In a roster that included lots of soulful and bluesy performers, Mobley may have been the bluesiest and soulfulest of all. From 1957 to 1961, Mobley had an incredible run of eight or nine fantastic hard bop gems. All are terrific, but to my ears, Soul Station is the shiniest of them all. 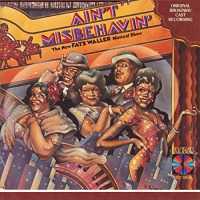 My Fats Waller Obsession: Why Do We Collect Music?